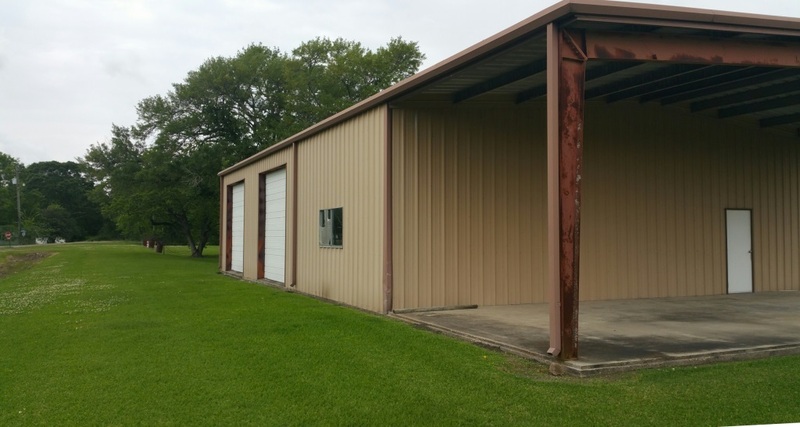 This metal building is has a 3:12 roof pitch. It comes with a 15’ open bay making the total length 80′. 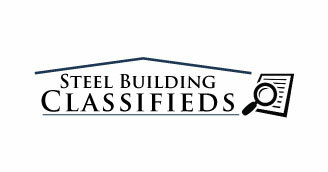 Must sell fast – call 1-800-292-0111 for details or fill out our Contact Form.